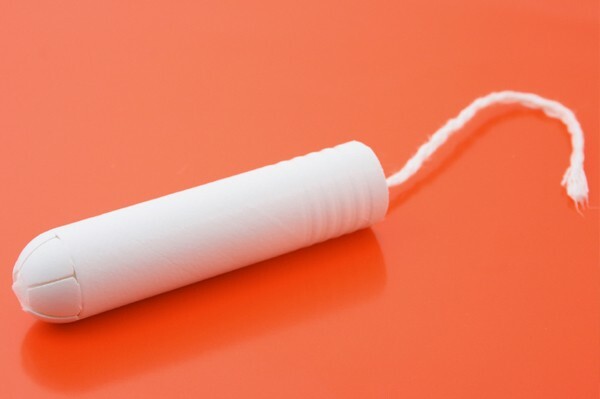 A British woman was hospitalised and left unable to recognise her own family after using a tampon. 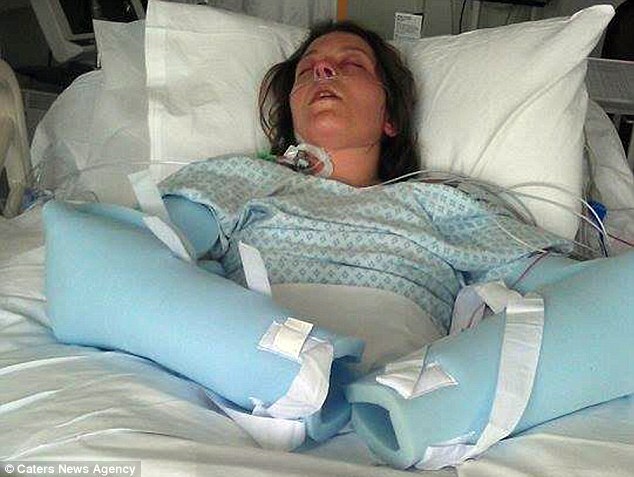 27 year old `Joanna Cartwright suffered Toxic Shock Syndrome after using a tampax and on awakening from a coma didn’t know who her own daughters were. Joanna Cartwright, from Doncaster in South Yorkshire, England at first thought she was suffering from flu but when her symptoms got worse and she had trouble breathing and started slipping in and out of consciousness, she was rushed to hospital. There she was diagnosed with Toxic Shock Syndrome a rare but life threatening condition caused when usually harmless bacteria (Staphylococcus aureus or Streptococcus bacteria), which live on the skin, invade the bloodstream and produce dangerous toxins. Cartwright was just hours from death, Eight layers of her skin had peeled off, her hands had swollen, all her nails had fallen off, she had lost 50 per cent of her hair and her internal organs were starting to fail, all because of the tampon she had used. Joanna slowly got better but when she woke her memory was damaged. ‘When I woke up from the coma I didn’t know what was going on – I couldn’t remember anything,’ says Joanna Cartwright. ‘Someone had put pictures up of my children but I didn’t know who they were. People were pointing at the girls and asking me to name them, but I didn’t know. I knew I recognised them but I just couldn’t place them. I was put in the coma on my 25th birthday so when I woke up I was surrounded by birthday cards. A nurse was reading the cards out to me but I didn’t know any of the names – I didn’t even realise it had been my birthday. Joanna recovered but it has taken a long time for her to memory to return and even today, 2 years on from the frightening incident. nt, she still struggles to recall some parts of her past. ‘Even now there are big gaps in my memory,’ she says. ‘I don’t remember Scarlett’s first steps, or a lot of her milestones such as talking and weaning. It makes me sad as they are big parts of her life that I now feel like I’ve missed out on. I can look through photo albums and see pictures of holidays that I have no idea even happened.